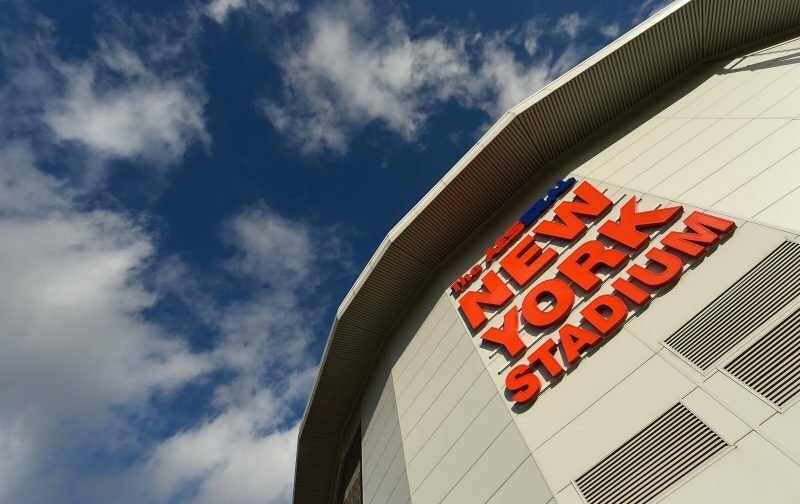 Rotherham United welcome Nottingham Forest to the New York Stadium this afternoon in a game where both sides want all three points but for different reasons. The Millers will be hoping for the win in a hope it will aid them to climb nearer safety in the Championship while Forest want the points to steer them up the table towards the play-off positions. Rotherham’s last home game was a defeat against a Norwich City side who we feel would only have themselves to blame if they don’t get promoted while Forest’s last away game saw them get a point at Portman Road against Ipswich Town. The Millers will have Will Vaulks back in contention after his suspension although Joe Mattock, who should have been back, has fallen ill so it will be a late decision on the defender. Michael Smith, who missed out due to illness last week, is back and Clark Robertson might make the squad after being out with a hamstring injury. Zak Vyner is a doubt. Sam Byram, Michael Dawson, Tobias Figueiredo and Michael Hefele are all sidelined for Forest but former Miller Lewis Grabban will be hoping for a start after coming back last week after a five week absence. This game sees referee Stephen Martin from Staffordshire in the middle. Rotherham United are dedicating this game to the Kick It Out Campaign.